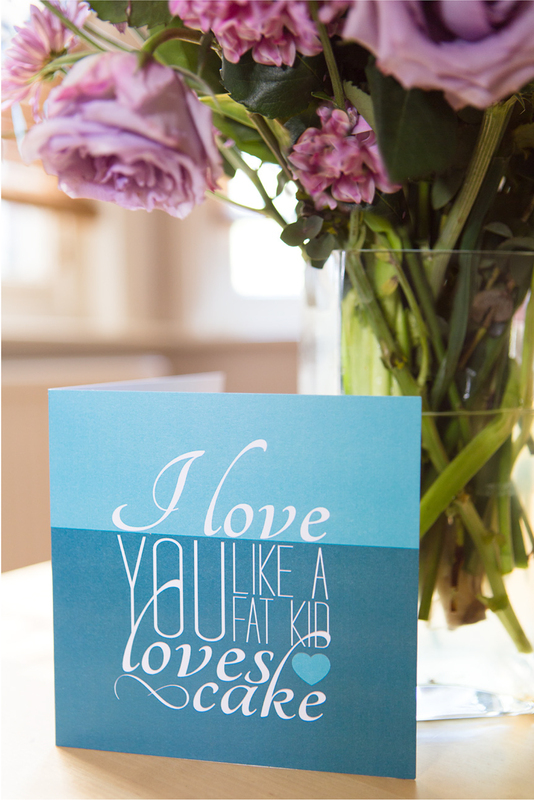 DETAILS: ‘I love you like a fat kid loves cake’ – A stylish, modern and cheeky typographical greetings card you can use for various occasions or even as a ‘just because’. Perfect for that somebody you love – a lot! The card is available in 3 colours for you to choose from – Red, Purple and Aqua. 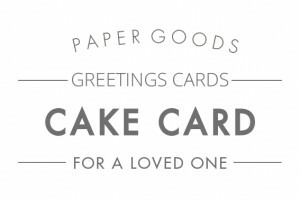 Each card is professionally printed on a 300gsm card-stock and comes with a white envelope and protective cello bag. Card measures 150mm x 150mm. All card-stocks are from FSC approved sustainable forests.